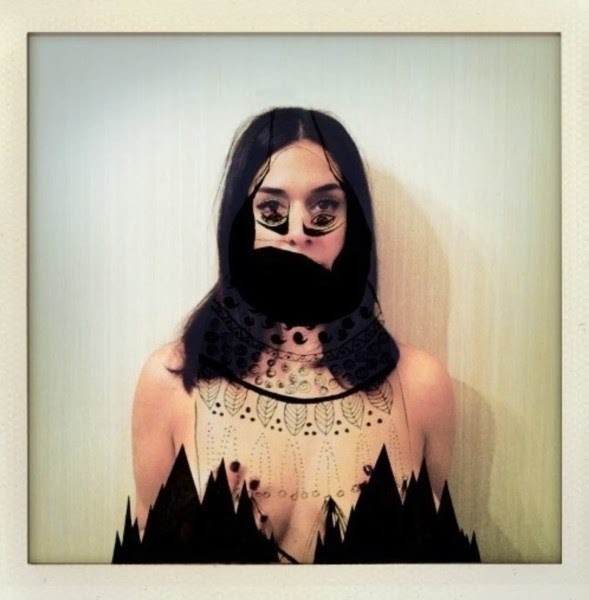 A new mixtape dedicated to experimental music coming from the Arab world. This time the focus was exclusively on the music scene Lebanese ; eclectic, creative and seminal full of prominent figures in the panorama of the avant-garde . This mixtape leaves no room for melody, proposes difficult and disturbing sounds but it photographs clearly one of realities most exciting and creative of the contemporary Arab world. Music for informed and open minds. Un nuovo mixtape dedicato alla musica sperimentale proveniente dal mondo arabo. Questa volta l'attenzione si è concentrata esclusivamente sulla scena musicale libanese ; eclettica , creativa e seminale, ricca di personalità di primo piano nel panorama della sperimentazione. Questo mixtape non lascia spazio alla melodia, propone suoni ostici e disturbanti ma fotografa lucidamente una delle realtà più creative ed eccitanti del mondo arabo contemporaneo. Musica per avvertiti e per menti aperte. 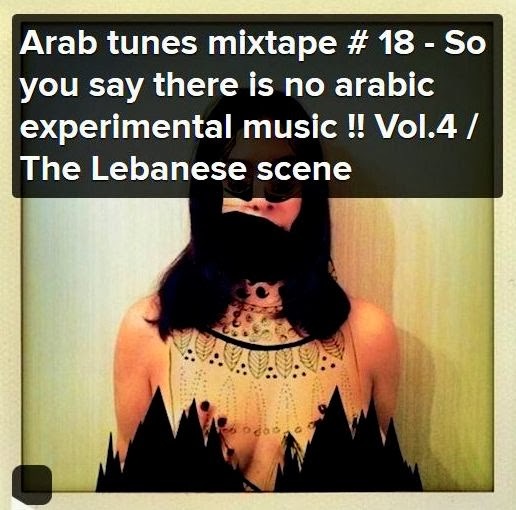 Arab tunes mixtape # 18 - So you say there is no arabic experimental music !! Vol.4 / The Lebanese scene from lazyproduction on 8tracks Radio.